Canadian megastar The Weeknd is breaking streaming records and topping charts with his new album. Next summer he will headline the massive non-profit Roskilde Festival in Denmark. 26-year-old Abel Tesfaye is sitting comfortably on pop music’s throne only five years after he first rose to prominence with his first mixtapes. Since then, the Grammy-winning star has risen to new heights with every release, cementing his position with millions of streams every single day. And he’s done it on his own terms: his dystopian pop songs are based on heavy beats and gloomy lyrics, resulting in distinct, soulful R’n’B. His new album Starboy went straight to number 1 on the Billboard album chart and has broken Spotify’s record of most streams in one day, beating fellow Canadian Justin Bieber. Having previously collaborated with artists such as Beyoncé and Drake, the new Weeknd album features collaborators Daft Punk, Lana Del Rey, Kendrick Lamar and Future. He’s no stranger to Nordic influences either: Swedish master Max Martin and Norwegian sensation Cashmere Cat – also playing Roskilde Festival 2017 – are among the producers on Starboy. The Weeknd has, in other words, come far since his 2011 debut mixtape House of Balloons. His album Beauty Behind the Madness sold millions of copies, making him the global household name he is today, not least through hit singles such as Can’t Feel My Face, The Hills and Earned It – the latter also part of the Fifty Shades of Grey soundtrack. 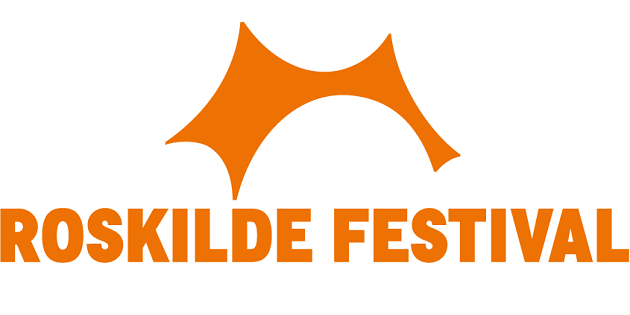 The show at Roskilde Festival will be The Weeknd’s first festival appearance in Denmark. The Weeknd will play the Danish festival’s coveted Orange Stage on Wednesday 28 June. Foo Fighters, Arcade Fire, Solange, Trentemøller, G-Eazy, Moderat/Modeselektor, Blink-182 and Justice are among the 41 acts already announced for Roskilde Festival 2017.